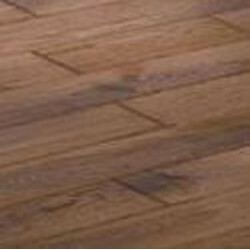 Chesapeake Hardwood flooring is elegantly designed, and these hardwoods are not only stylish and affordable, but they are also lasting. 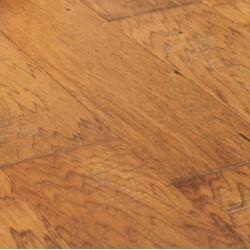 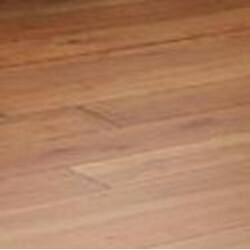 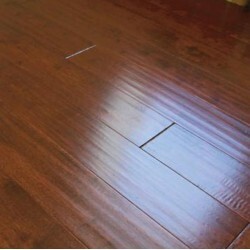 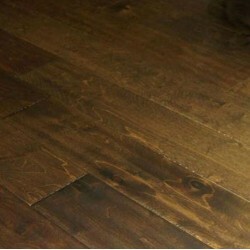 Chesapeake hardwood flooring has a 50-year residential warranty on most of their products. 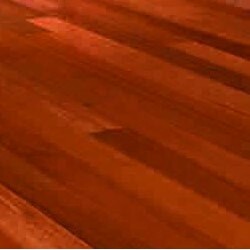 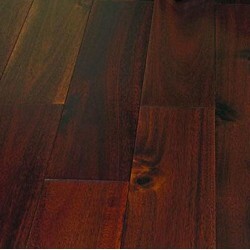 Also, these hardwood floors have a color and design palette that will complement many different living styles.